Learning disability and Indigenous arts will be in the spotlight at the upcoming national forum on arts, culture and disability in Australia. Held in Alice Springs from 24 to 26 September, the Meeting Place forum will also showcase local talent, with around half of the speakers and artists hailing from the Northern Territory. The three-day program, which has just been released, is a dynamic fusion of national and international speakers, exhibitions and performances, artists-in-residence and practical workshops. 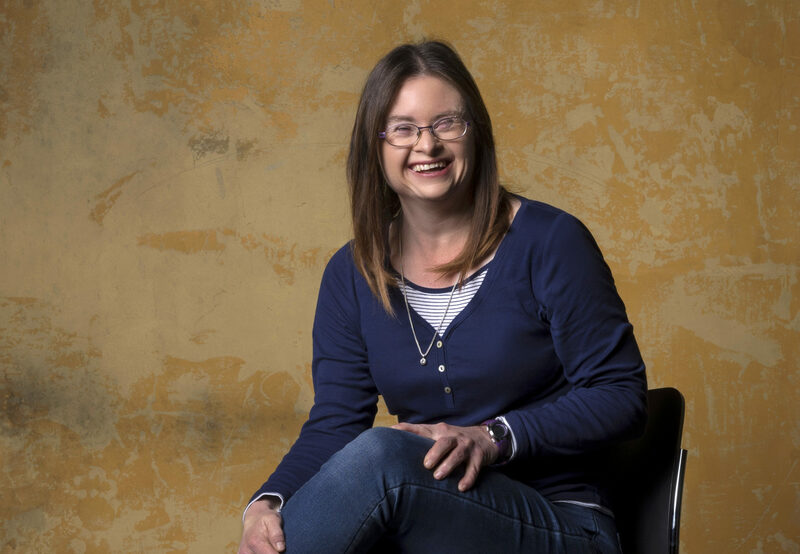 Heading the program as keynote speaker is Julia Hales, a WA performer, writer and disability advocate whose show ‘You Know We Belong Together’ premiered at the 2018 Perth Festival to sold-out audiences and glowing reviews. 2018 is also the first year that the forum will be held in regional Australia. Meeting Place is the signature event of Arts Access Australia, and was established in 2012 to build stronger linkages and collaboration between arts and disability stakeholders. Arts Access Australia’s CEO Meagan Shand said that Meeting Place creates a unique opportunity for arts and cultural organisations, disability leaders and service providers, artists with and without disability, government agencies and more, to come together to discuss and workshop topics highlighting best-practice in accessibility and inclusion. Meeting Place 2018 will be hosted by local organisation Incite Arts. Incite Arts’ CEO Jenine Mackay said that bringing Meeting Place to regional Australia will provide a critical opportunity to engage local artists and arts organisations in breaking down barriers to accessibility in the arts. Tickets are now on sale via the Meeting Place website. In the spirit of universal access for all, Meeting Place is free to full-time students, concession-card holders, and support workers, companions and carers. This is the sixth Meeting Place forum hosted by Arts Access Australia, the peak advocacy body for arts and disability in Australia. The forum is designed to be held in a different location every year, with previous locations including Melbourne, Hobart, Adelaide, Perth and Berlin, Germany. This approach not only broadens the opportunity for participation in the forum, but also shines a spotlight on local talent through a program that is locally driven, within a universal context. The Meeting Place forum in Alice Springs is supported by a grant from the NT Government’s Strategic Arts Program, the Australia Council for the Arts and the Alice Springs Town Council. Interviews can be arranged upon request by contacting media@artsaccessaustralia.org. Interviews can be arranged with Speakers/Artists from most states and territories, excluding Tasmania and ACT.